It must be Spring because Bluebonnets are blooming everywhere! 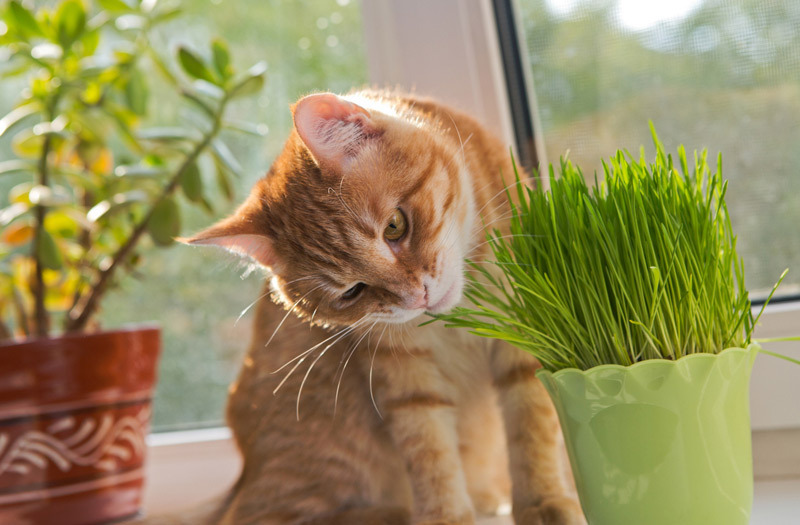 If you are wondering what kind of plants you and your favorite feline can both safely enjoy, please check out some great low-maintenance plants that look great and some even actually improve indoor air quality (per NASA’s Clean Air Study). If you want to add some green to your home and are lucky enough to share your home with a cat or two or three, please these plants are non-toxic to felines, according to the ASPCA Plant List. Spider Plant - Very hardy plant and does well in hanging baskets too! Areca Palm - Needs more space but only needs watering about once/week. Should be near a South or West window to get some bright, indirect light. Is tree-like and can grow to be 6to 7 feet tall. Pony Tail Palm - Looks like a Palm but actually is a succulent. It's thick trunk stores water so it doesn’t have to be watered very often. Best in bright light but can tolerate most any lighting conditions. Can grow up to 3 feet tall. Catnip, Catmint, Sage, Parsley, Dill, Cat Grass, Lavender and Snap Dragons and Lemon grass. Easy to grow and cats will love them. Areca Golden Palm, Christmas Cactus, Hens and Chickens, Pearl Plant and Blue Echeveria. If you want to consider additional plants that are non-toxic to your feline family members, please check out the ASPCA Plant List for cats.